This week on Gardening with Tim and Joe on BBC Radio Leeds there was a mention of a variety of Hydrangea called Glam Rock. How mad is that? 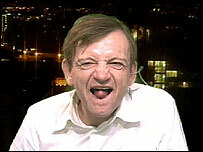 What next, a pansy called Punk Pathetique, a runner bean called Speed Garage or a perfumed rose called Mark E. Smith? 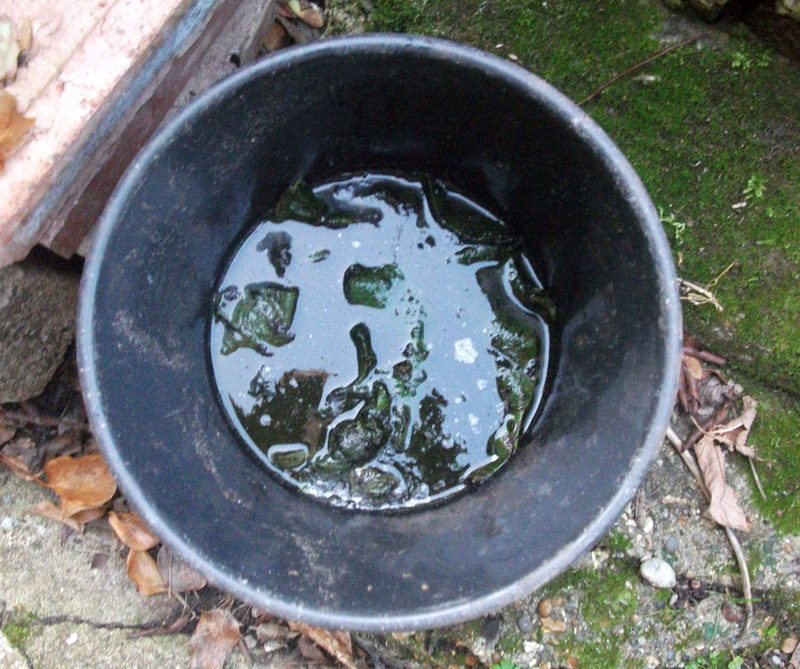 There’s been another frost warning tonight so the big cover up continues here in SE23. Listening to the last episode of Gardening with Tim & Joe on BBC Radio Leeds this afternoon, Joe mentioned using something as simple as old newspapers as frost protection which, being cheap and cheerful, is well up our street! 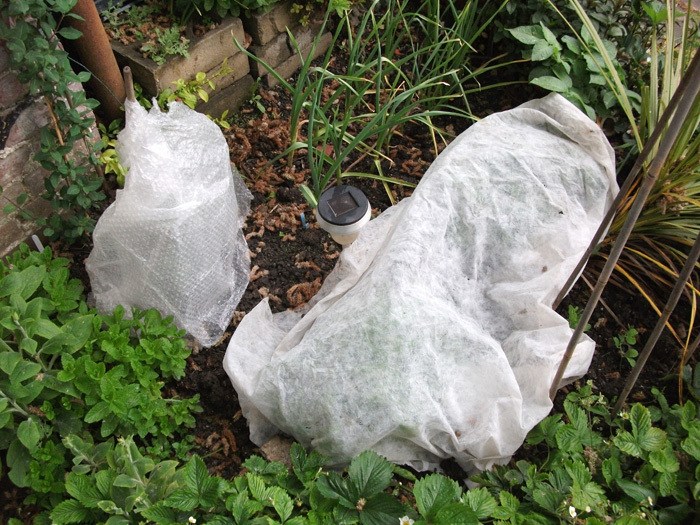 Me, I’m using a combination of some old bubble-wrap (from an e-bay purchase) over my tomato plants, some fleece over my early potatoes and jam jars and a top off a seed propagator over some sunflower seedlings, all various ways of doing the same job. Jack Frost please be kind to us tonight! 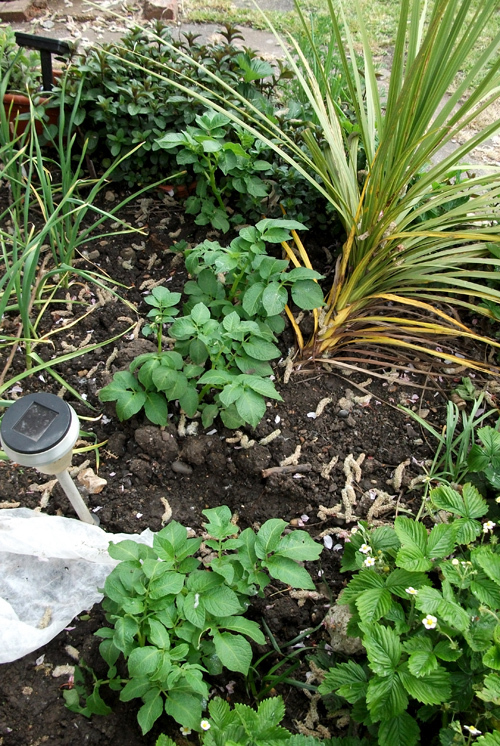 A few weeks ago after listening to Joe Maiden on BBC Radio Leeds’ Gardening with Tim and Joe I took the risk and bunged in some of my seed spuds and now they’re well on their way (thanks Joe, you know your stuff!) 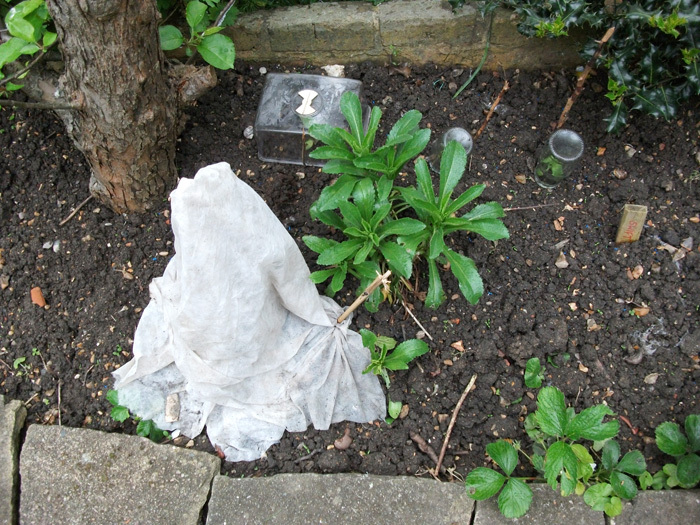 But there’s a piece of fleece at the side just in case to stick over the plants if there’s any risk of frost as you can’t take anything for granted weatherwise. 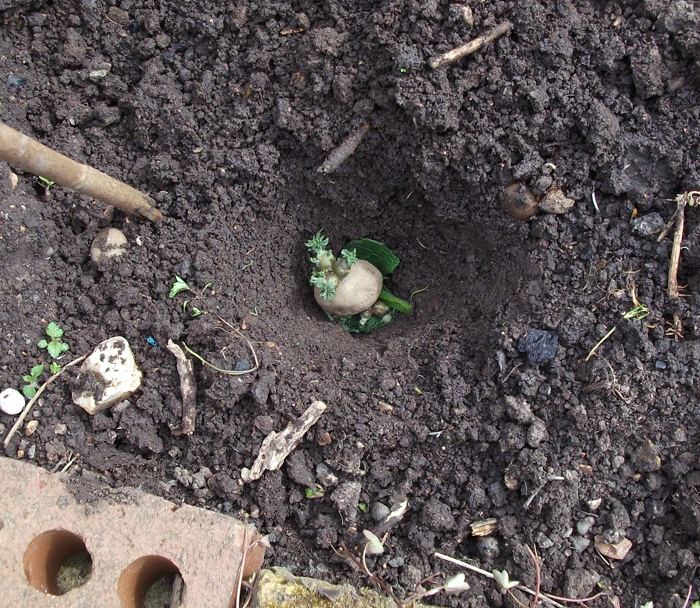 Talking of spuds, Good Friday is traditionally the day to plant them, but I wasn’t around. As I was off work and the weather was great (and it was a root day from 1pm, man) I stuck the remainder of my well chitted seed potatoes in today. 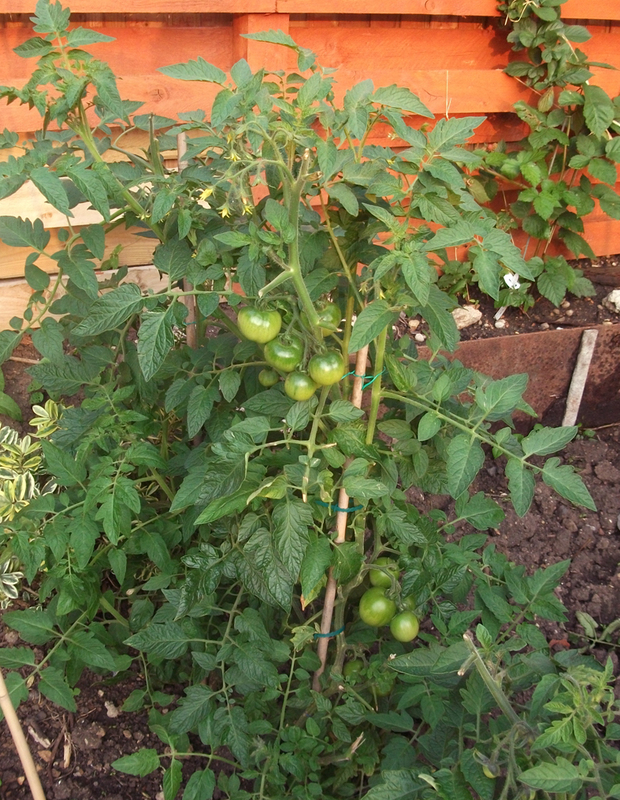 As per the RHS website I stuck them in five inches deep (with the chitted end upwards), twelve inches apart in two rows (two feet between each row). Also to aid growth I stuck some ripped up Comfrey leaves under them (I was given a root of Comfrey a couple of years ago by our good mate Scarlett and boy has it grown!) When the shoots start to show through on the spuds I’ll be earthing them up. 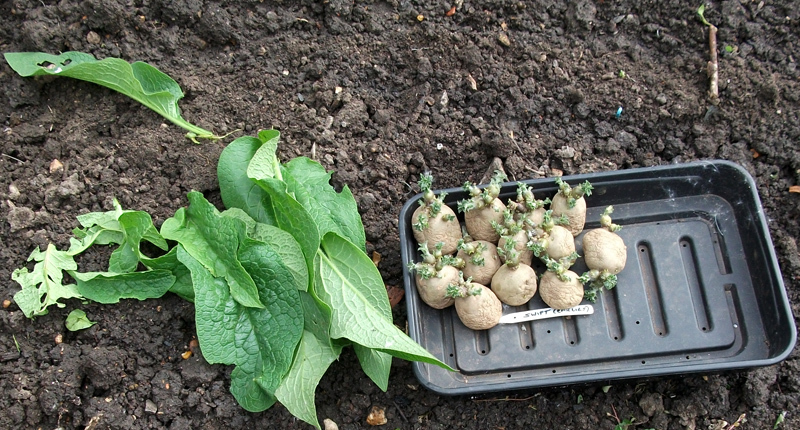 Early spuds are good stuff and well easy to grow. 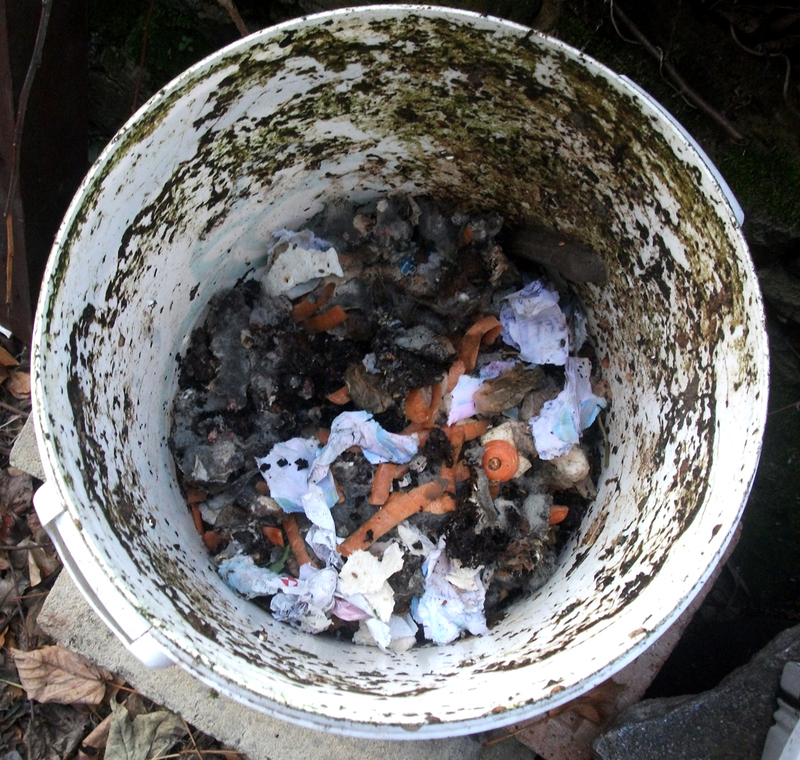 If you haven’t got a garden, you can stick them in a plastic dustbin, builders sacks or even carrier bags! 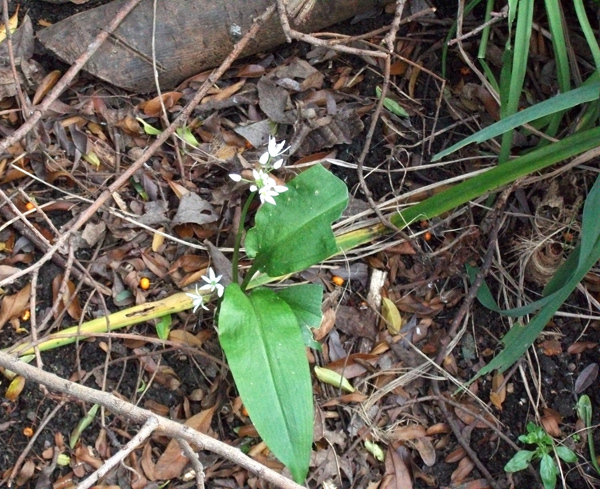 Also while “tipping around” the garden today I found a lone wild garlic not growing too wildly around by the pond but growing all the same!